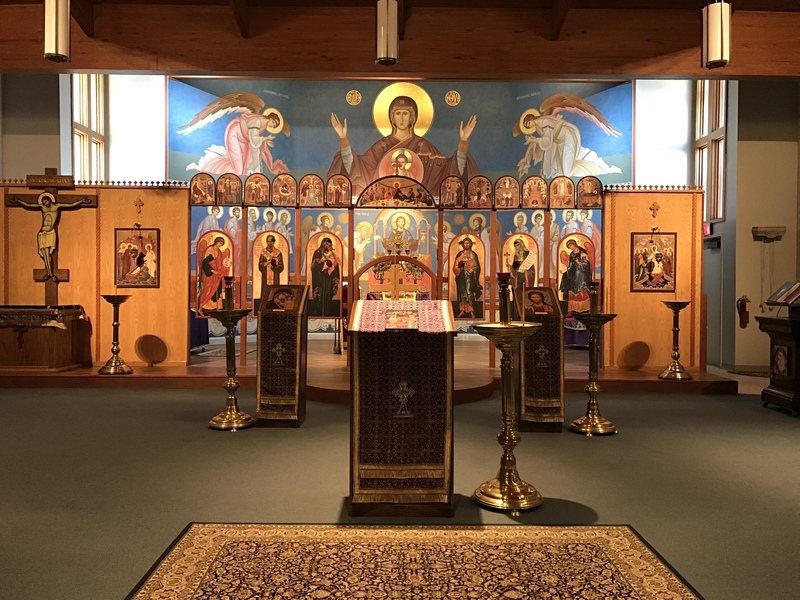 St Matthew Orthodox Church is an OCA (Orthodox Church in America) parish and is part of the OCA Diocese of the Midwest. We serve Green Bay, the Fox Valley, and Door County. 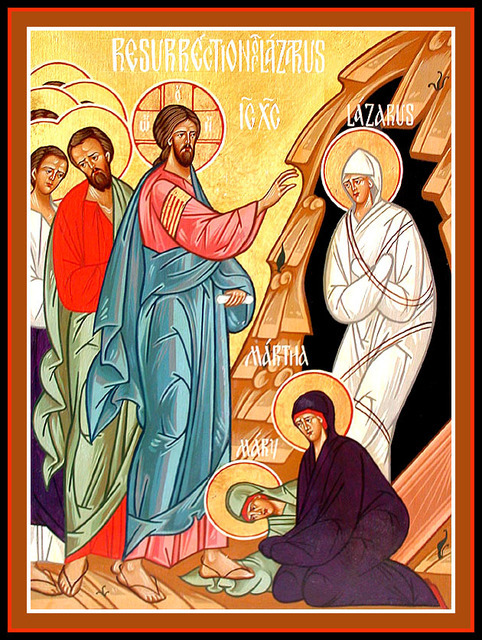 We are a diverse community of Orthodox Christians and seekers from northeast Wisconsin. The Orthodox Church humbly claims to be the One Church of Christ, founded on the apostolic witness to our Lord, born on the Day of Pentecost, and for 2,000 years making known to men, women, and children the path to salvation through repentance and faith in Christ. The Orthodox Church is not a denomination (for it predates Protestantism by 1,500 years) nor is it “the Eastern branch of the Roman Catholic Church.” It is, quite simply, the Church of Christ. Guests and new members typically experience a very warm welcome at St Matthew services. The activities of the Church, in addition to our worship schedule, include: individualized instruction and preparation for Baptism and Chrismation; pastoral counseling; participation in local, national and international ministries; an annual parish picnic; fund raising activities, and the annual St Matthew Dinner.